Today is the first Monday in September. If you ask me, that’s a very powerful combo! After an amazing summer we’ll be settling back into a September fitness routine, setting and crushing goals, and striving for self improvement. 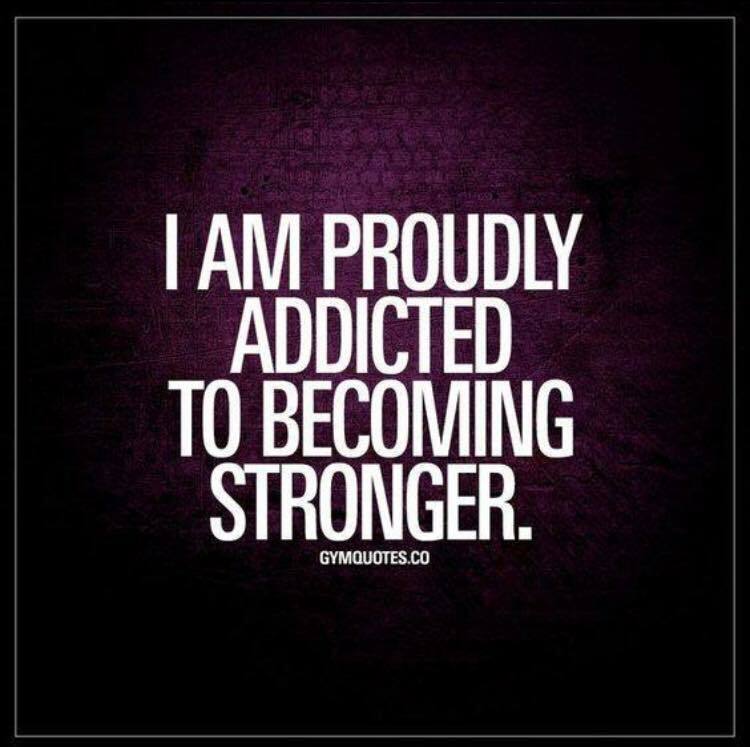 I would shout it from the rooftops if possible, I am proudly addicted to becoming stronger! Next year I turn… 40 and it is my goal to be in the best shape of my life when the 30’s chapter of my life ends and I step proudly, full of health and confidence, into my 40’s. September is the new January! Who’s with me?! Let’s do this!